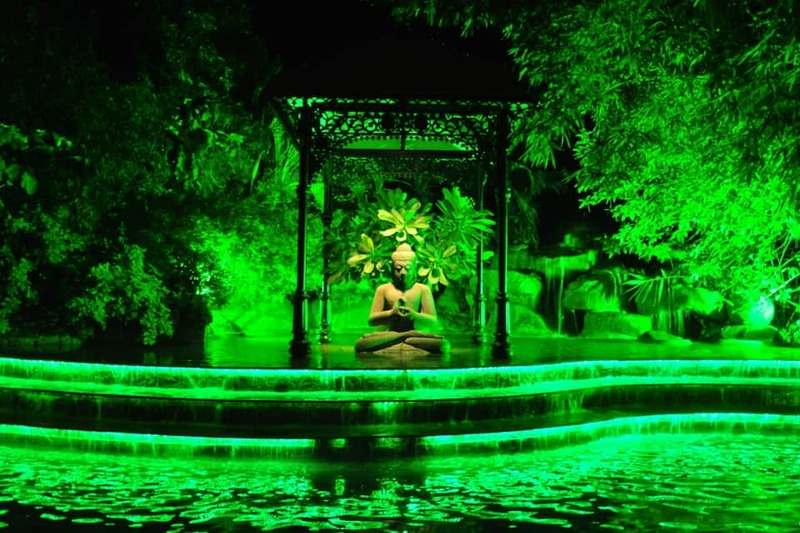 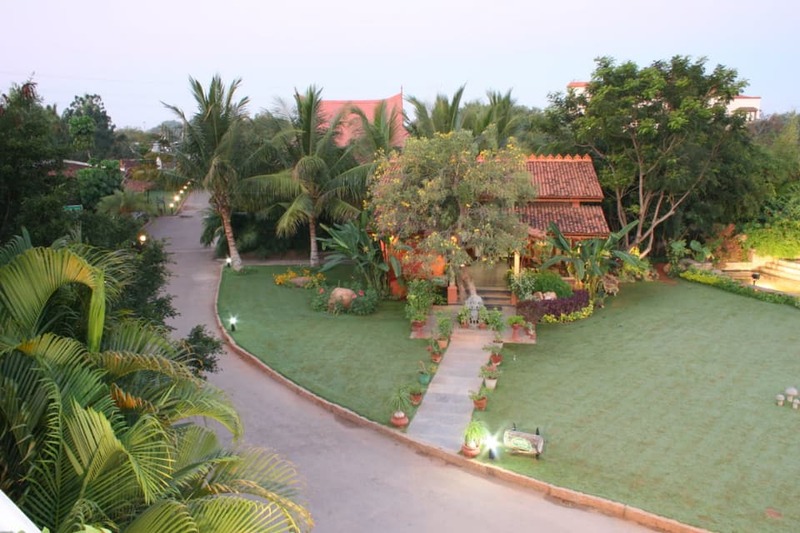 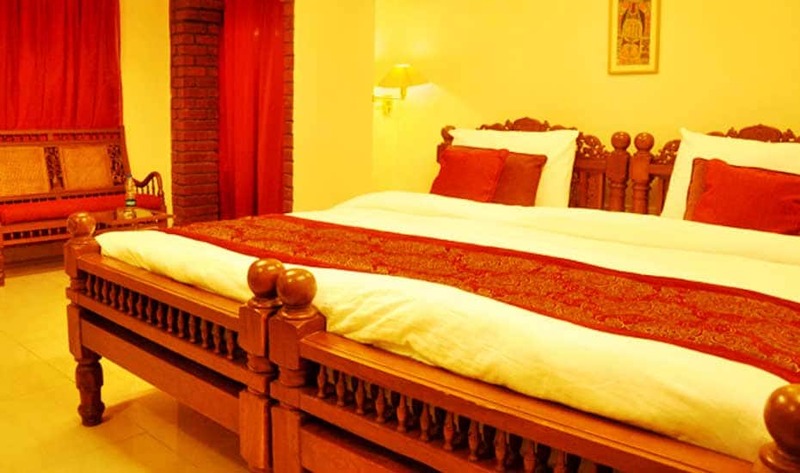 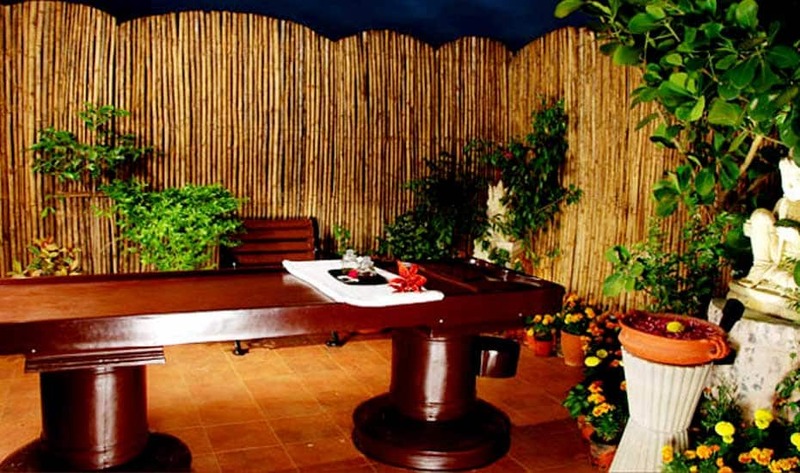 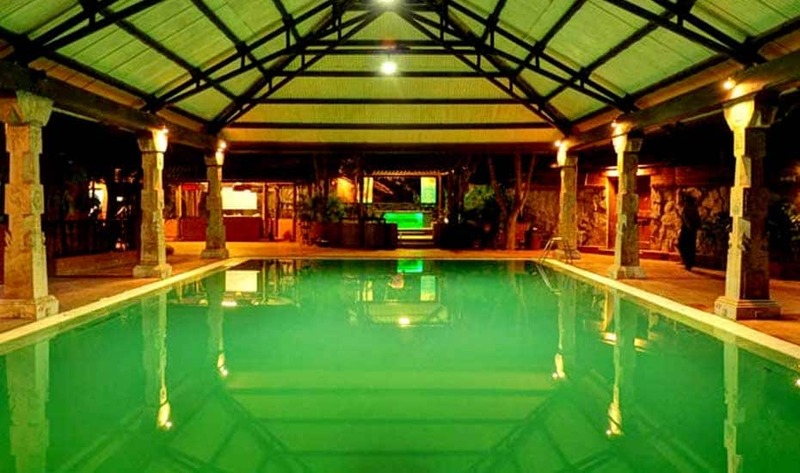 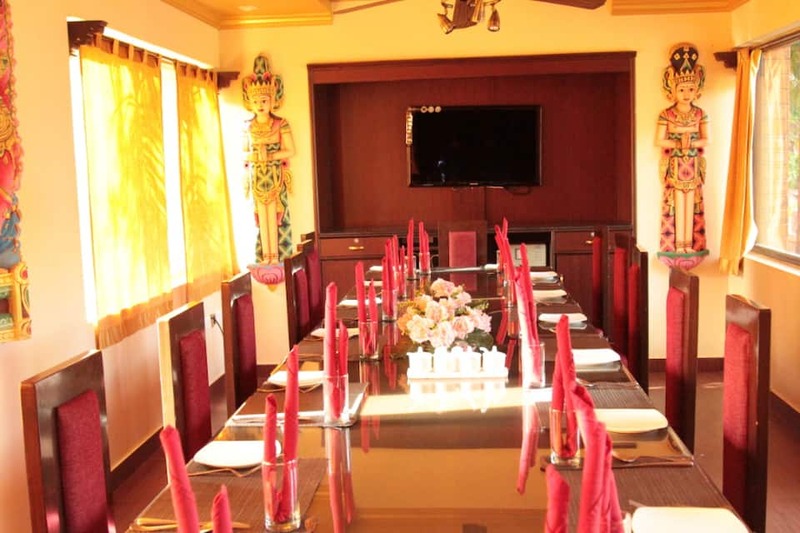 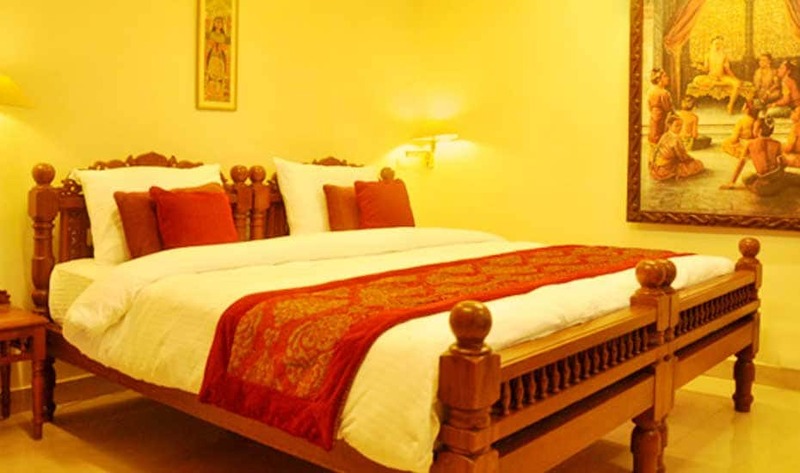 Aalankrita Resort Spa is an eco-resort in Hyderabad, located at 1 km from the popular Domus Circle. 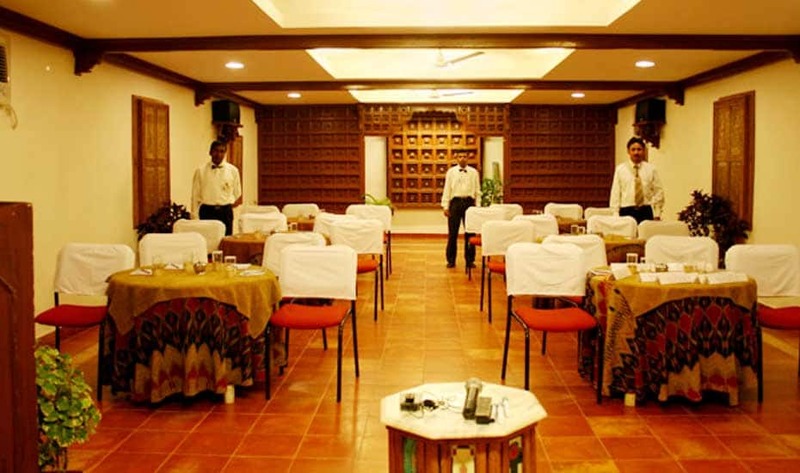 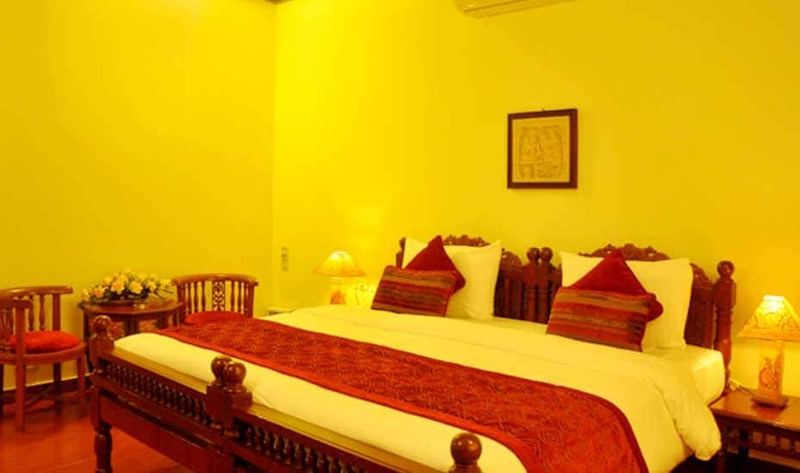 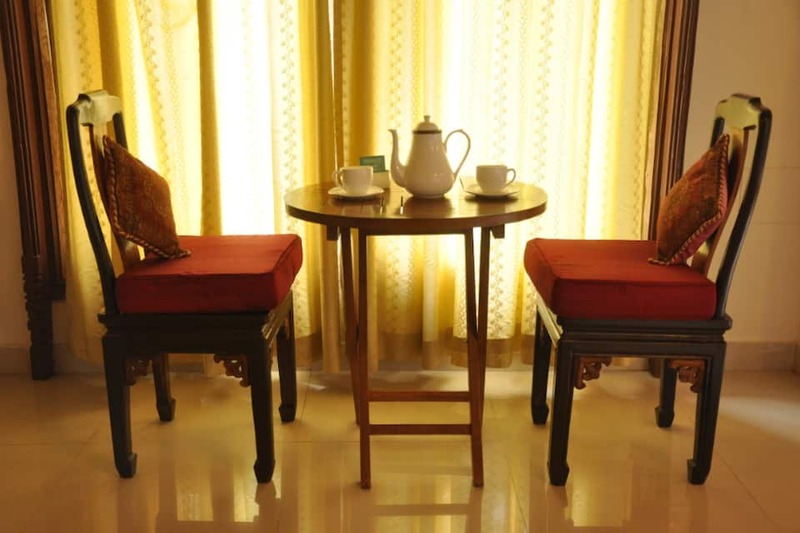 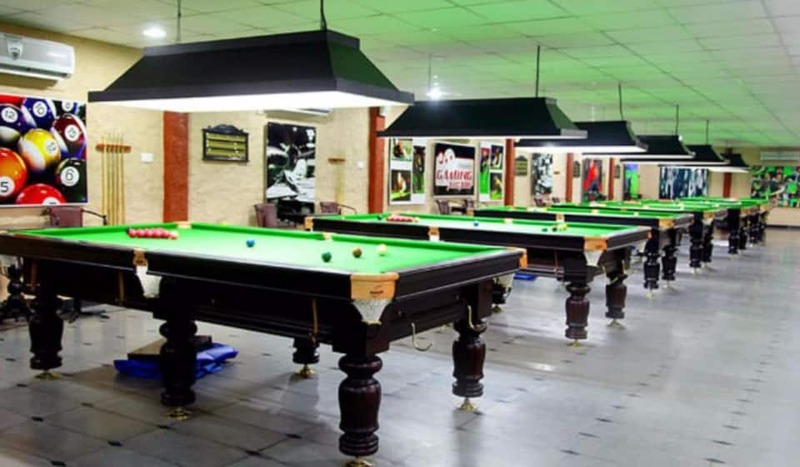 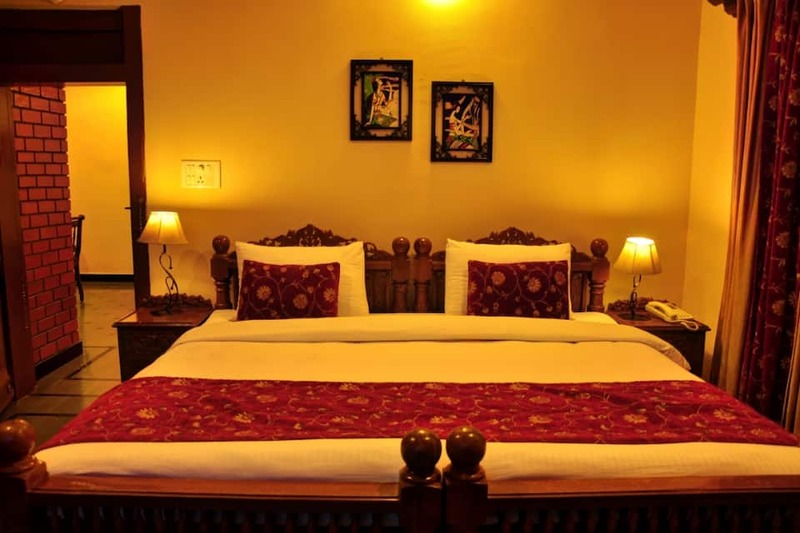 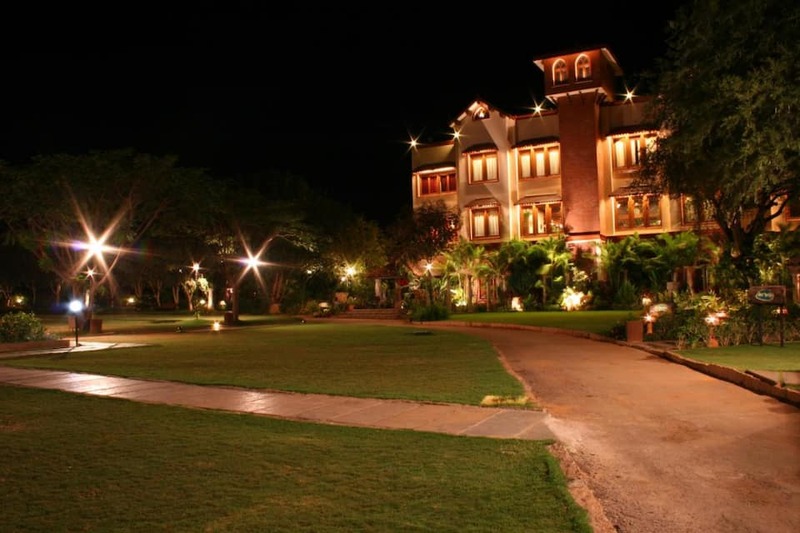 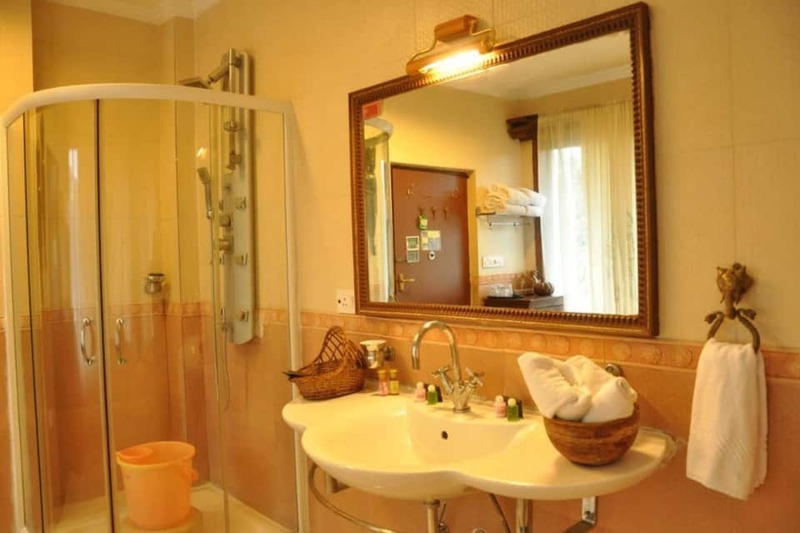 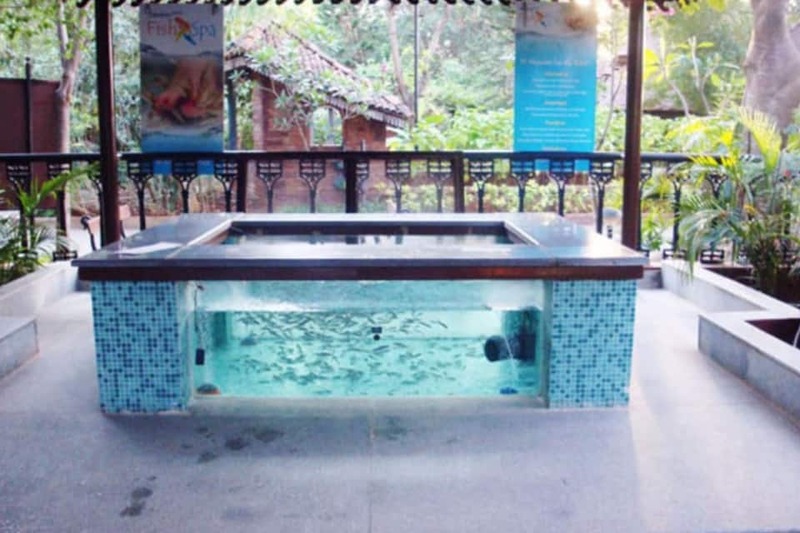 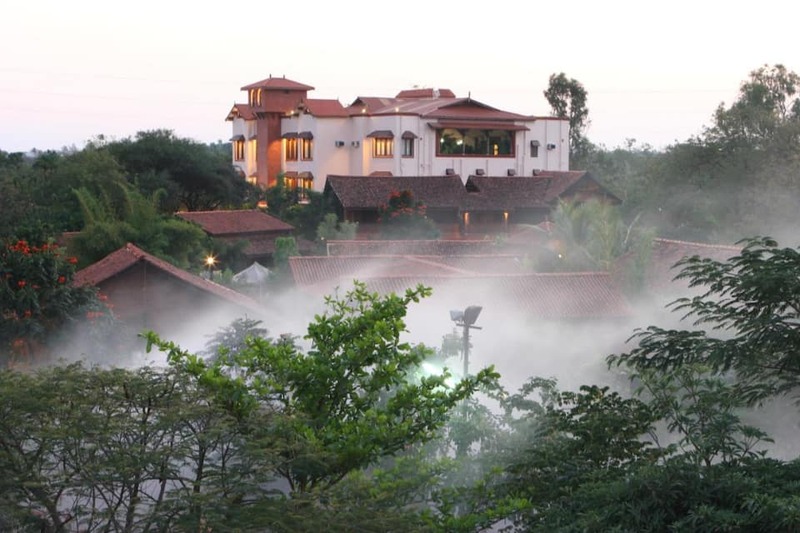 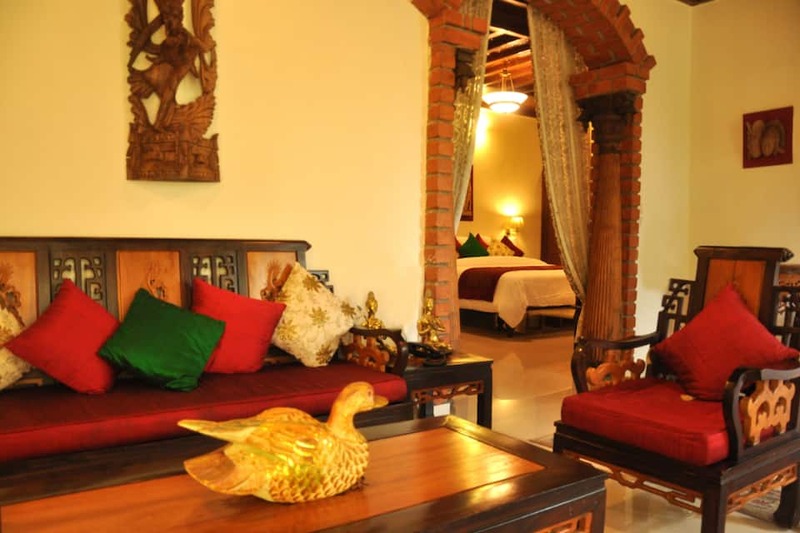 The Resort is a heritage site and has won various accolades for its ambience. 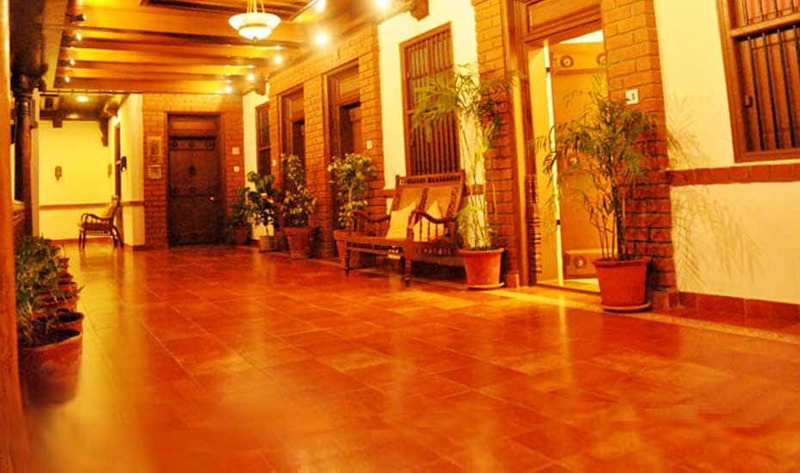 It is a one-of-a-kind resort having rich interiors and detailed architecture. 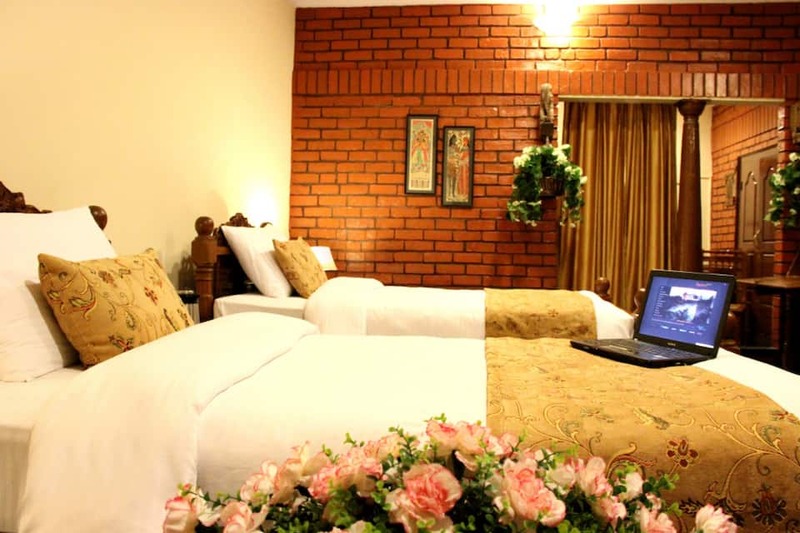 The business facilities provided here are extraordinary and it s an elegant resort for travellers seeking a luxurious and memorable stay. 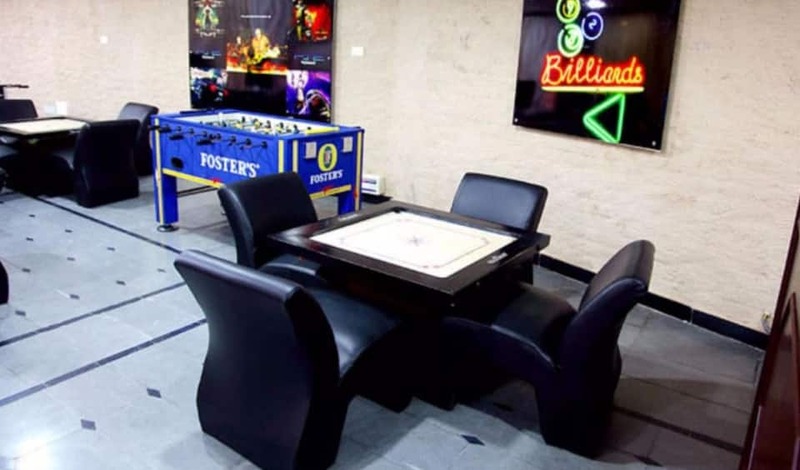 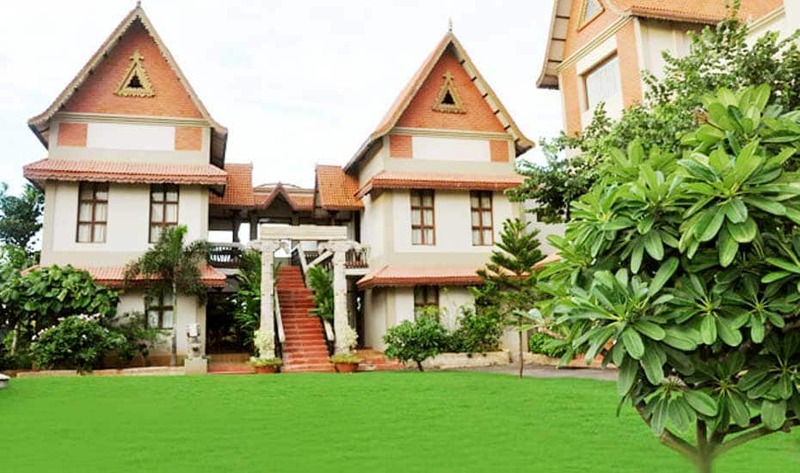 Aalankrita Resort Spa has an outdoor swimming pool, gym, meditation centre, indoor and outdoor gaming arcade and wide-spread spa. 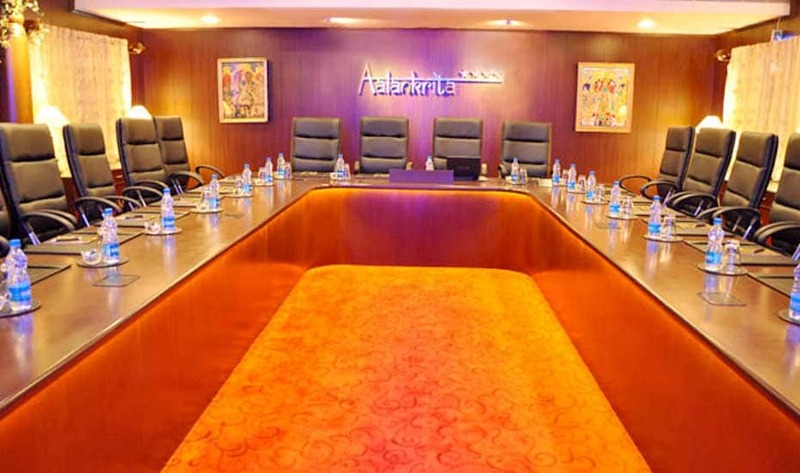 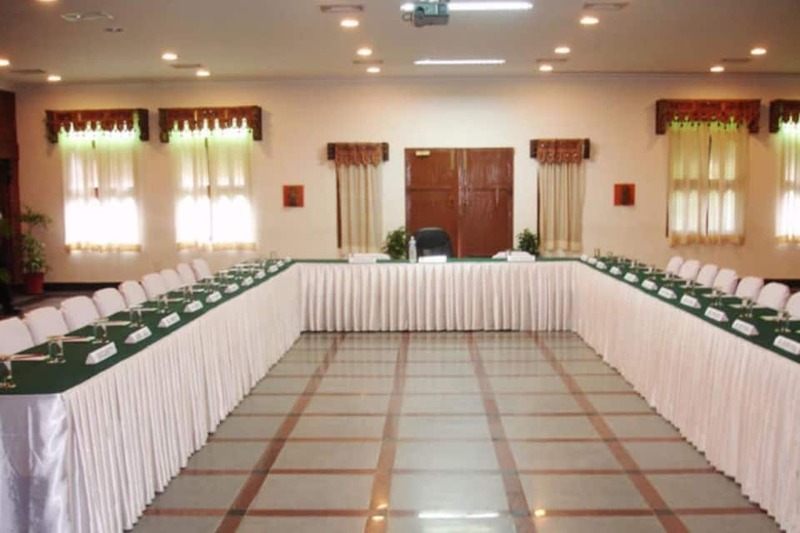 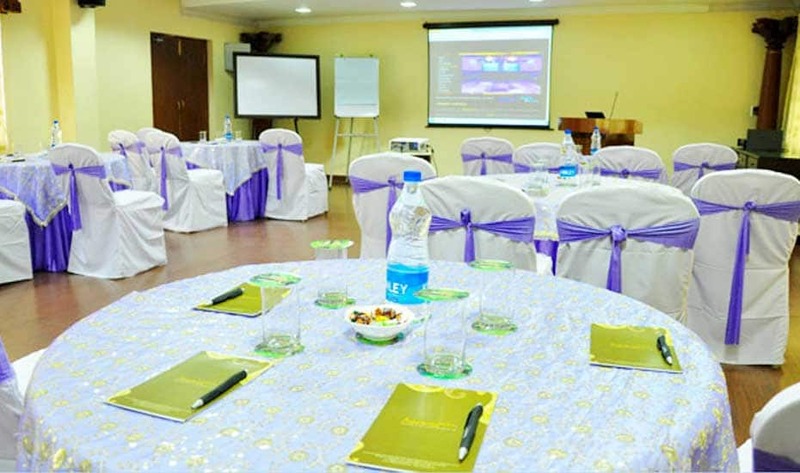 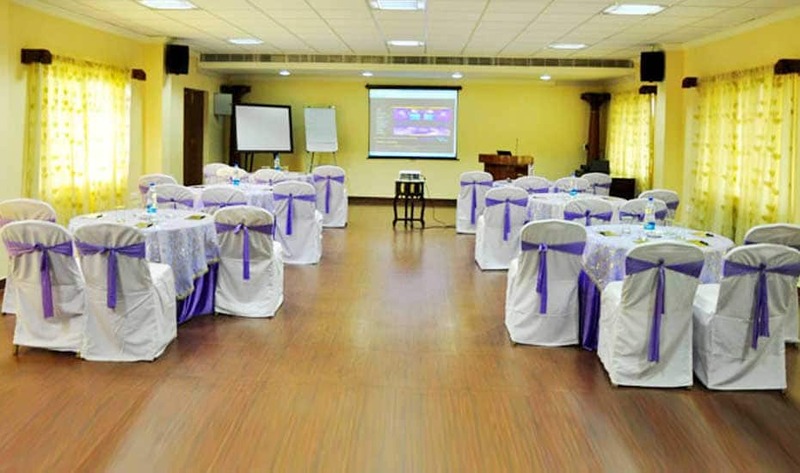 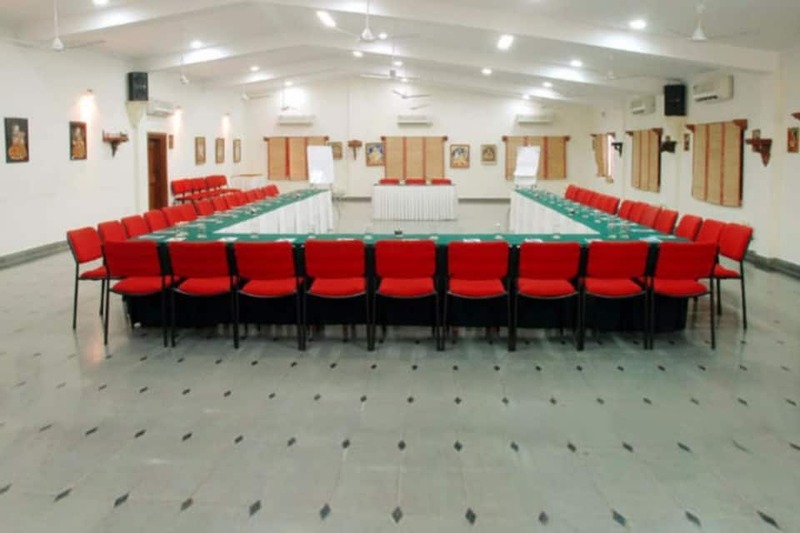 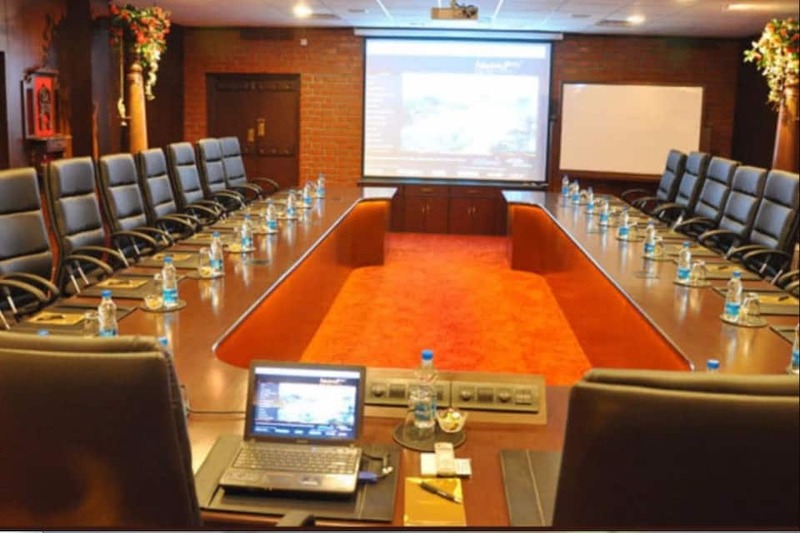 The Resort has 9 Conference Rooms and 7 outdoor convention facilities ideal for elaborate corporate/private events. 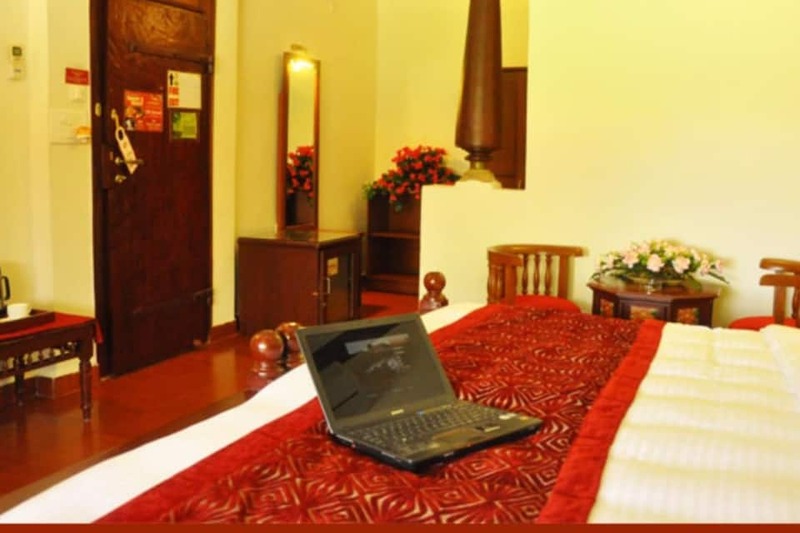 The Resort has a 24-hour front desk, concierge, dry cleaning, lounge bar, free parking and free Wi-Fi and ironing and iron board on request for the convenience of guests. 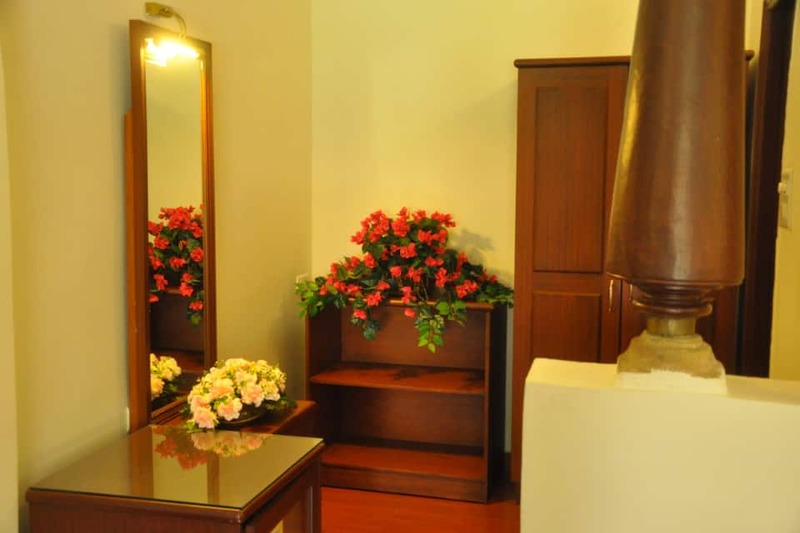 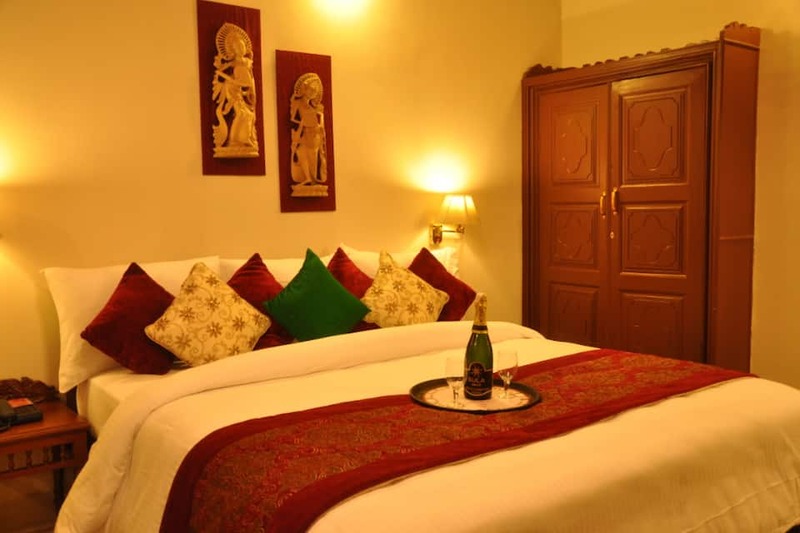 The resort has 119 elegantly decorated suites and rooms with rich interiors. 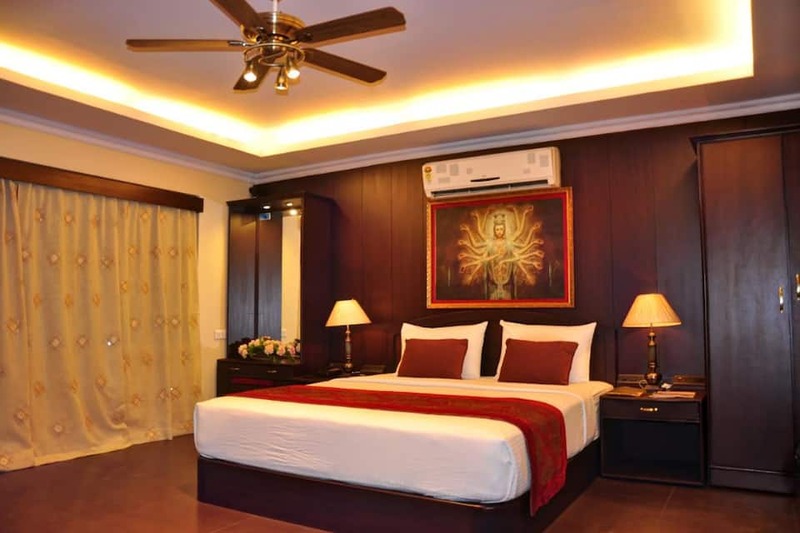 They have ten categories of rooms- Standard Rooms and Executive Rooms, Penthouse, Studio Rooms, Deluxe Cottage, Executive Suite, Elite Suite, Crystal Suite, Presidential Suite and Signature Suite. 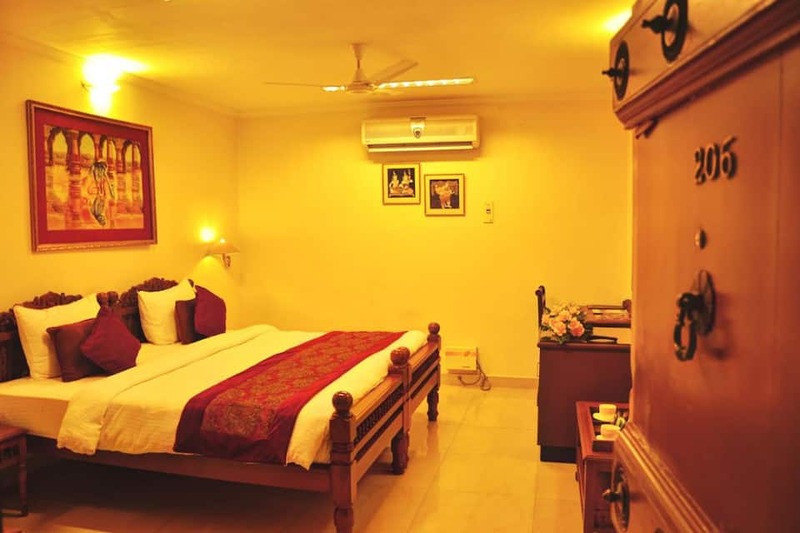 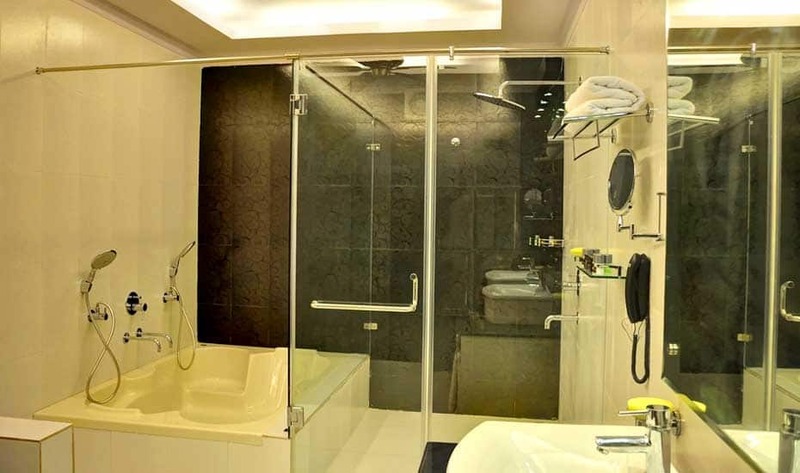 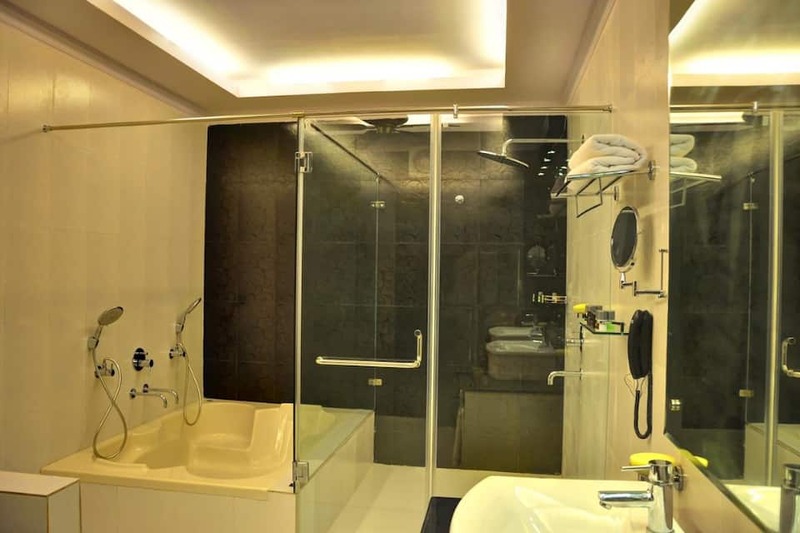 Main amenities are a flat-screen TV, AC, minibar, shower cap, amenity kits, weighing scale, bathroom slippers, comb, electronic safe, coffee/tea maker, dental/shaving kit and 24-hour room service. 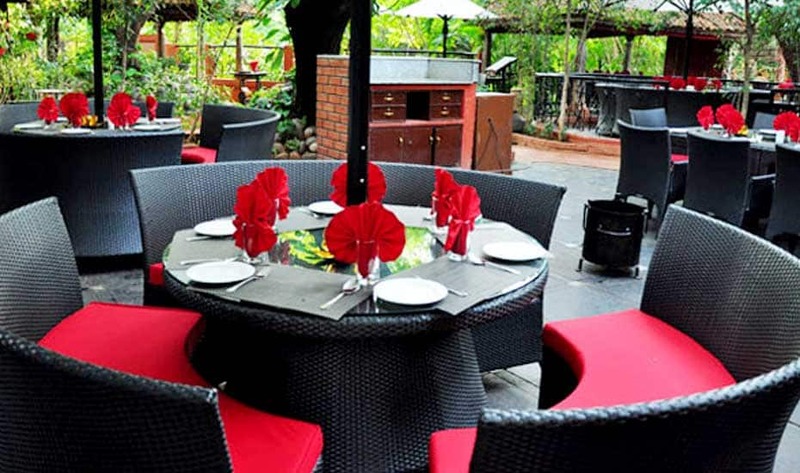 Atiroopa multi-cuisine indoor restaurant serves la-carte menu and drinks. 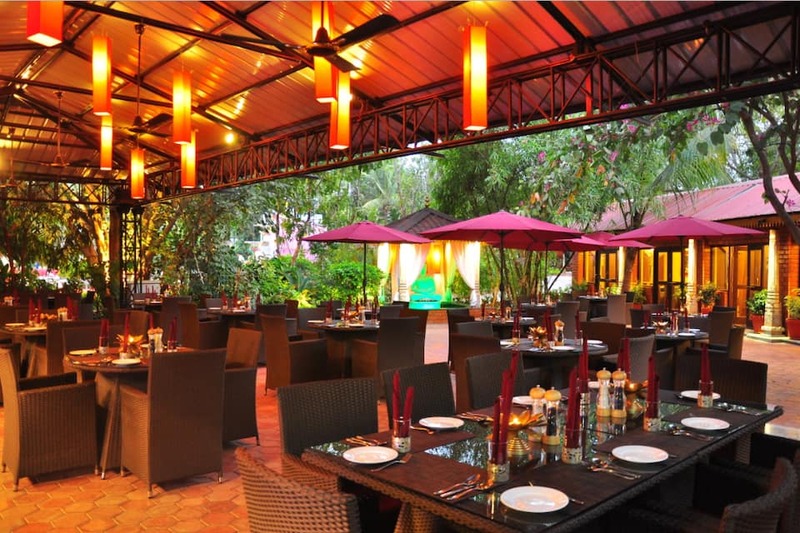 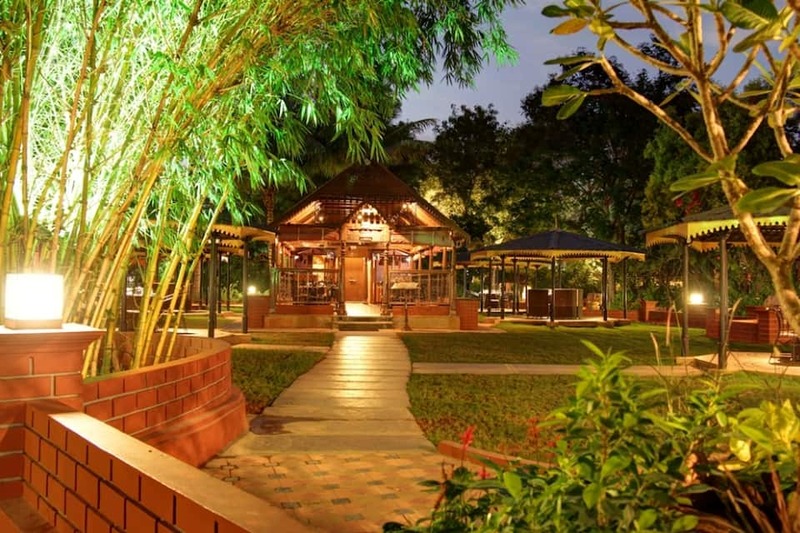 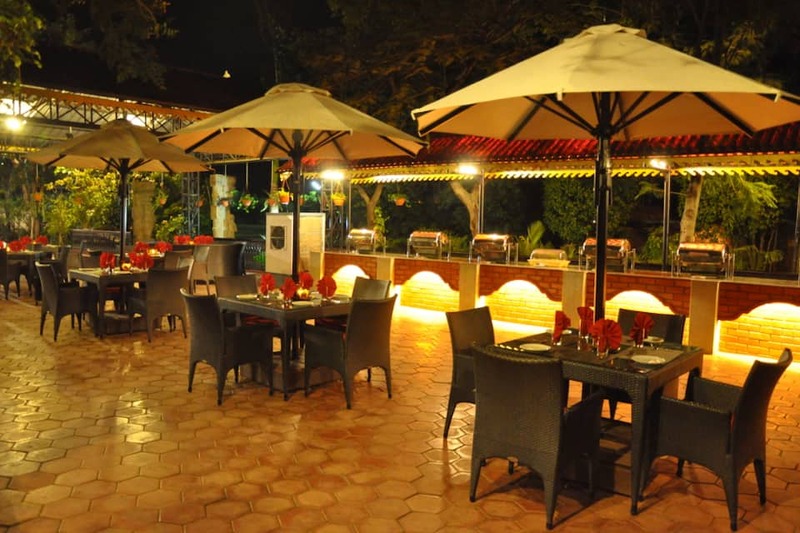 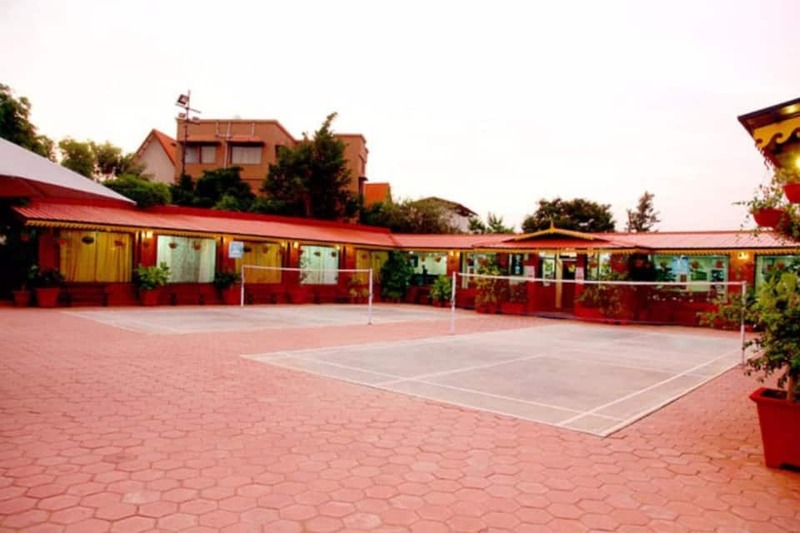 Prakruta is an outdoor multi-cuisine restaurant serving sizzlers and barbeques. 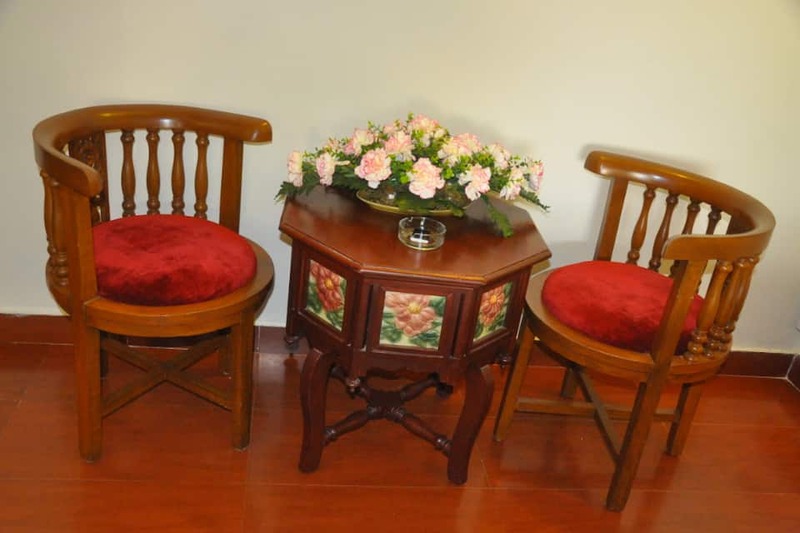 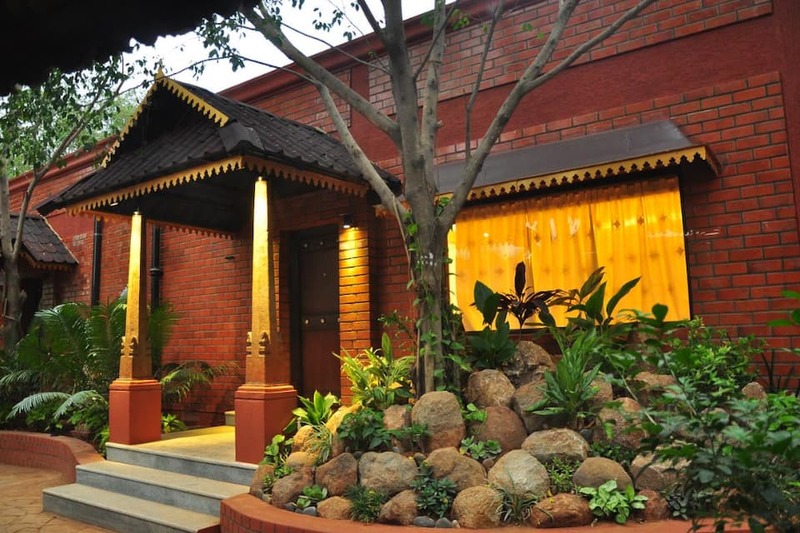 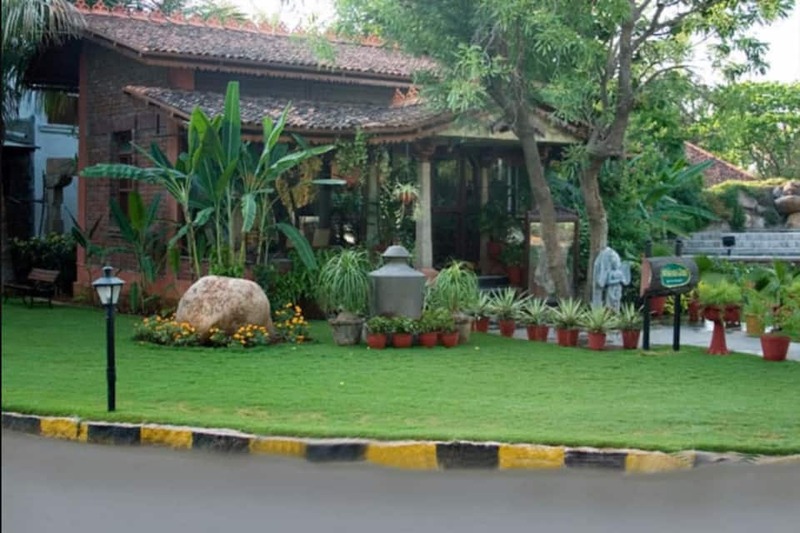 Prakruta Annexe and Atiroopa Annexe are on the backside of the hotel that offers buffet lunch and dinner. 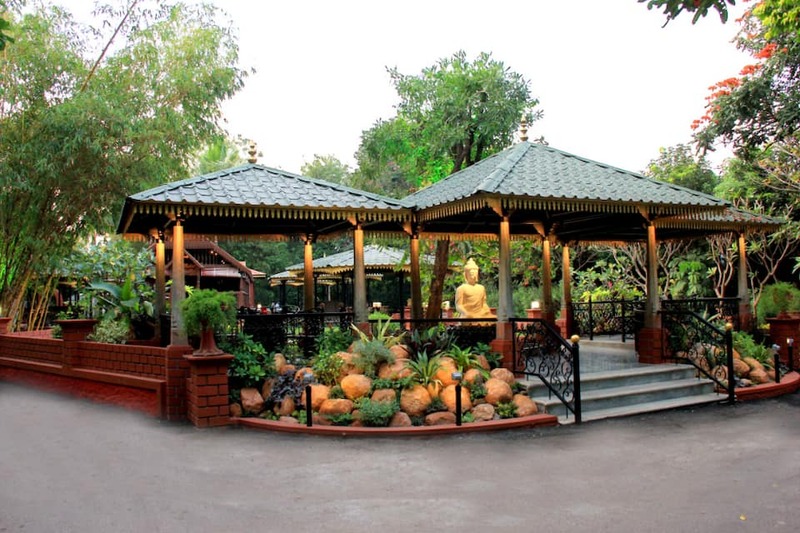 Tourist attractions are SRCM Heartfulness Meditation Centre (1 km), Shamirpet Deer Park (5 km), Eme Golf Course (7 km), Secunderabad Clock Tower (17 km), Snow World (21 km) and Hussain Sagar Lake (21 km). 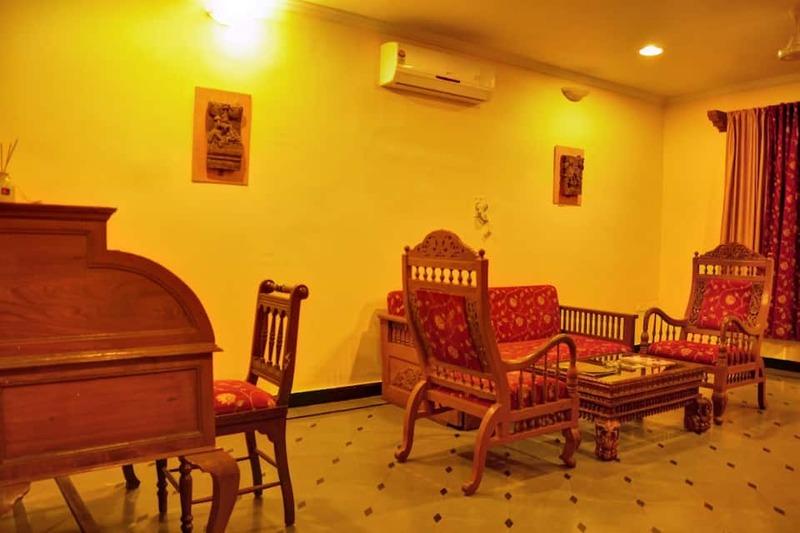 Aalankrita Resort Spa is 24 km from Nampalli Railway Station and 73 km from Rajiv Gandhi International Airport, Hyderabad.  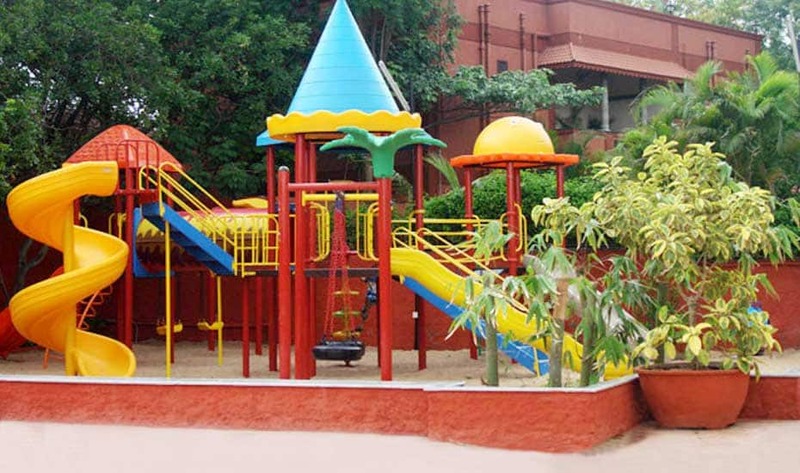 MeeSeva Centre, Thumukunta is at 1 km and Hyderabad city centre is at 25 km from the property. 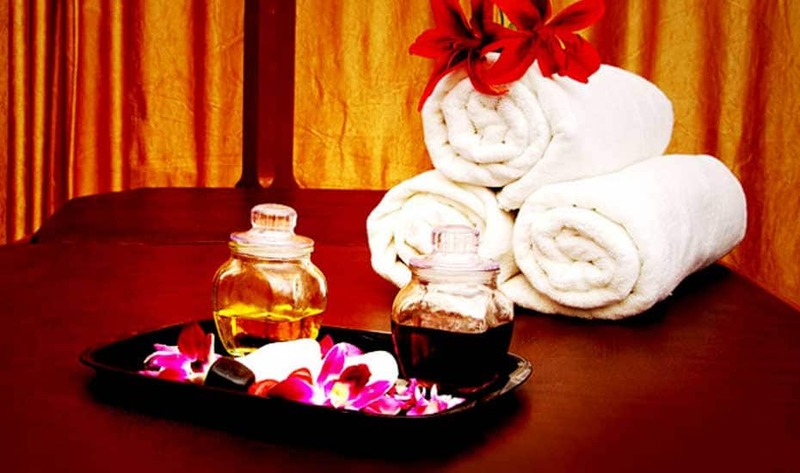 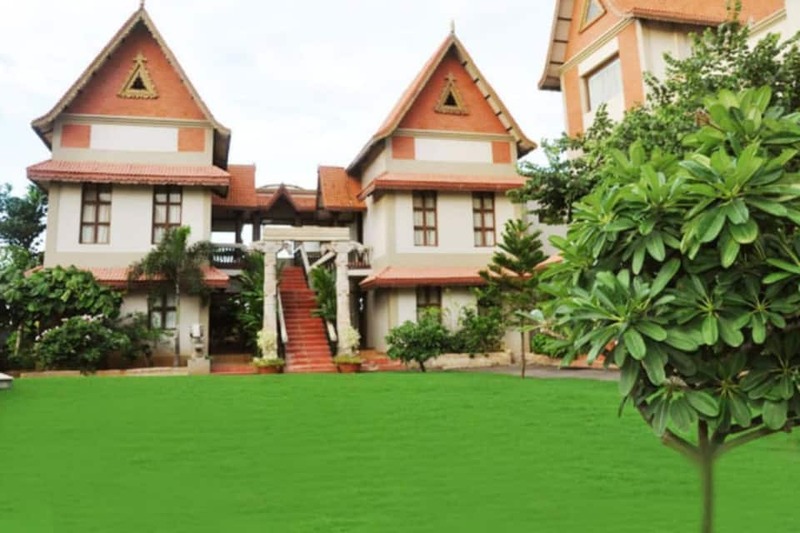 Book Aalankrita Resort Spa now and revel in the best!